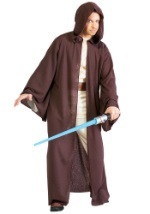 No Star Wars Halloween costume is truly complete without the proper accessories. Accentuate your costume with this collection of Star Wars accessories and finish off your favorite Star Wars character impression. Whether your looking for a lightsaber for your Jedi or Sith costume or a detailed mask to top off your outfit, you're sure to find something that suits you. 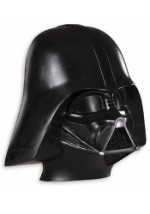 Finish off your costume the right way with one of these Star Wars accessories.